Auction website eBay has changed the set-up of its member feedback system. The new system, dubbed Feedback 2.0 , will enable users to be more specific in their feedback of buyers and sellers on the site. Users will be able to rate four different areas of the transaction - description of the item, communication, pricing and packaging, and speed of delivery - and give ratings out of five in each area. 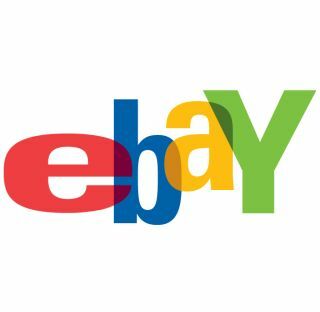 Currently eBay members are only rated using a percentage system. Transactions are marked as either positive or negative, and based on the feedback members then receive a percentage rating. "We have made a number of significant changes to the current feedback system, specifically to the Leave Feedback flow and Feedback Profile page, in order to increase transparency, improve a buyer's ability to accurately rate a transaction, and enable our best sellers to stand out," eBay stated on its website. "Feedback 2.0 will add a new dimension to the current system, allowing buyers to rate transactions on item description, communication, shipping time, and shipping and handling charges," said Bill Cobb, president of eBay North America. The new feedback system will be introduced on eBay.co.uk in late February.